In a review posted in 1997, Roger Ebert wrote "You cannot know the history of silent film unless you know the face of Renee Maria Falconetti." What makes this statement fascinating is that anyone even remotely familiar with that era of film would think first of the stars of the time like Charlie Chaplin, Buster Keaton and perhaps Harold Lloyd, yet he invokes the name Falconetti as a necessary piece of cinematic knowledge. Was she a star at the time, a familiar face recognized from multiple silent classics? She was not. 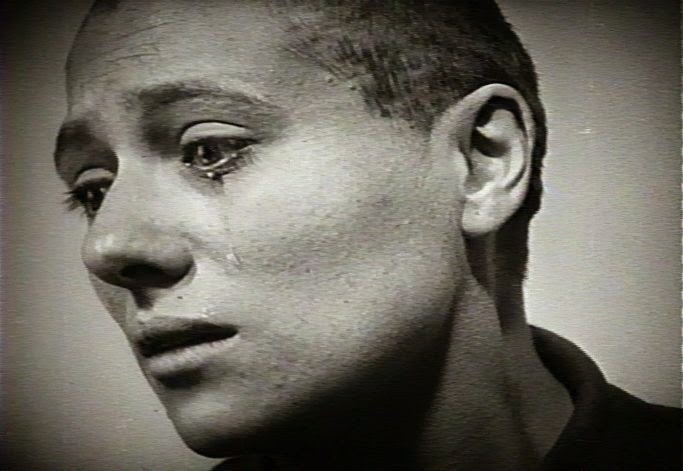 In fact, her lead role in The Passion of Joan of Arc was her one and only appearance on film during her life. It didn't require her to speak a single spoken line of dialogue, and yet it may just be the greatest single performance ever put to celluloid. Never has emotional anguish felt so real than in the eyes of Falconetti, which combined with the brilliant direction from Carl Theodor Dreyer makes this film a haunting and disturbingly beautiful experience, one of the few I can honestly categorize as feeling religious in nature. I am not a church going man, needing factual proof rather than faith to devote my life to any higher power, yet I get so lost while watching films like The Passion of Joan of Arc, The Tree of Life and to a slightly lesser extent the phenomenal Life of Pi that I can't help but wonder if some sort of unseen force was working behind the scenes, allowing such powerful themes to flourish in a motion picture. You can't simply watch a film like The Passion of Joan of Arc. If I had made popcorn prior to the start of the film, it would have been left untouched. If I had put too much ice in my soda, it would have been watered down by the time I took my first sip. The imagery in play during this absolute masterpiece from 1928 combined with the breathtaking "Voice of Light" musical score that was added to the film in 1994 by composer Richard Einhorn. While it might seem strange to watch a film released nearly sixty years before my own birth featuring music that wasn't even composed until I was already ten years old, you must understand that when the film was first played for audiences in the late 20's, it featured music played live in the theatre by an orchestra. Those compositions and whether or not a definitive piece was ever chosen to accompany it is unknown, but music was always involved in the film, and "Voices of Light" is an achievement so grand it is worthy of being played along side the work of Dreyer. 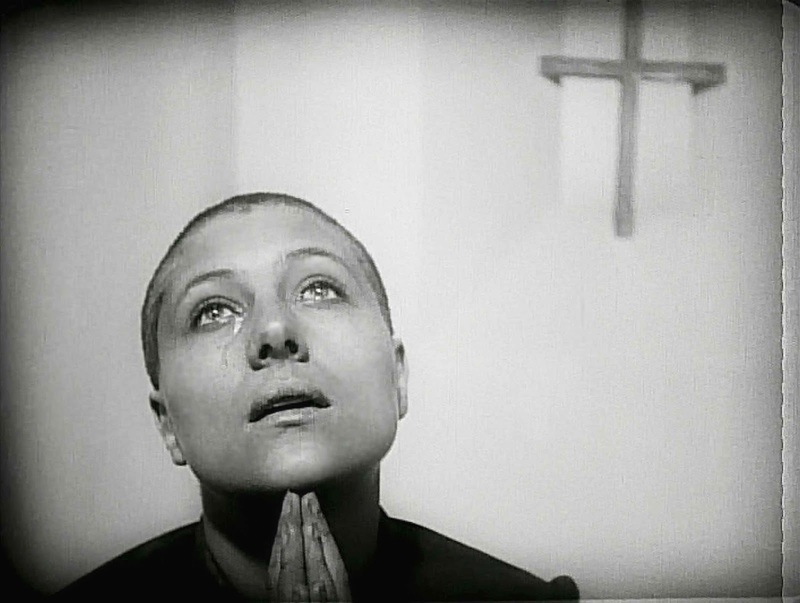 This was my second viewing of The Passion of Joan of Arc, and my decision to place the film in my top 5 of all time after a single screening has been proven justified. Occasionally I am guilty of making proclamations of greatness that prove to be hyperbolic, and I am willing to admit that initial excitement and my passion for the medium got the best of me, but that simply isn't the case here. In fact I am wondering if perhaps I am underrating this film, because honestly, it just might be the greatest film ever made.